Without going off tandem from the pieces that I’m going to present to you all today, I thought it would be great to showcase some works that could be classed as ‘extreme’ in the minimalism category. This sort of links in what I was talking about above, the idea of boundaries and how far you can push the concept, does it still hold? 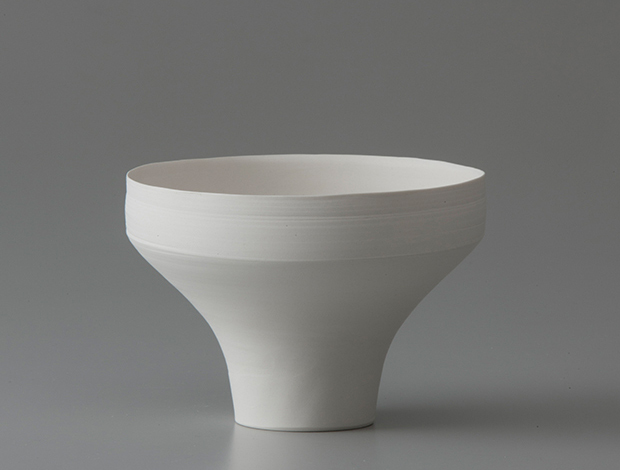 Well, ceramics has been a relatively new category for us to explore but I’m struck again and again by the parallels that you can draw up with other design sectors, such as architecture or anything with form. 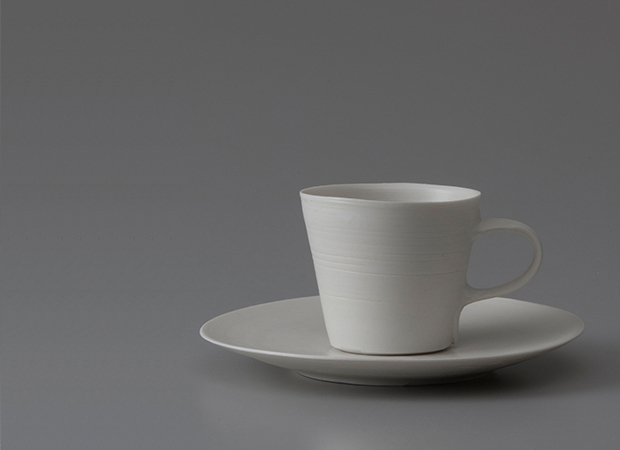 These pieces are very beautiful indeed and were made by the one and only Taizo Kuroda, who we’ve showcased here before on the blog about a year ago. 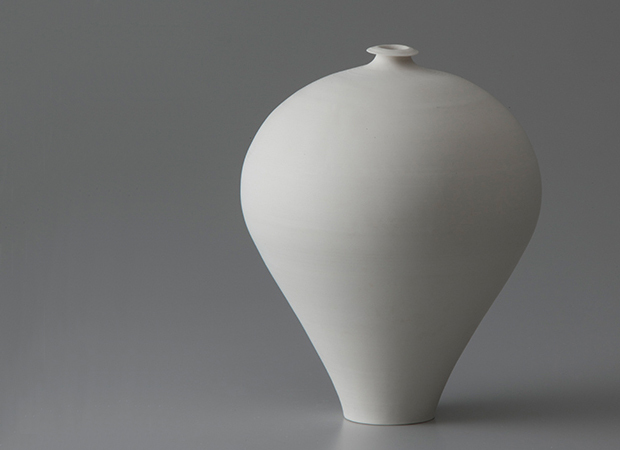 He’s a Japanese artist who learnt to make ceramics in Canada in 1967, the exploration continued when he returned home to Japan in 1981. 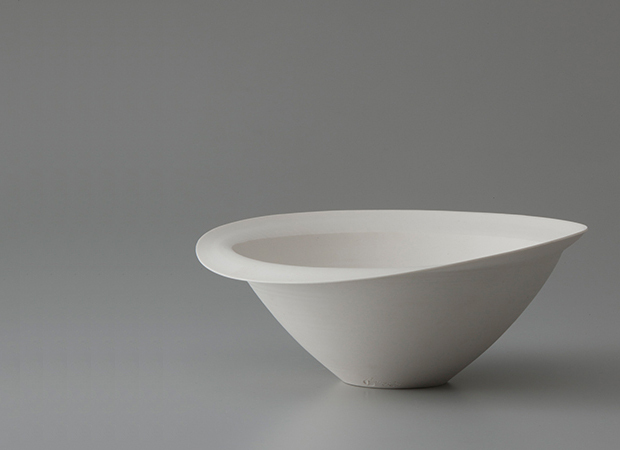 Once setting up his own kiln in 1991 he began to produce works out of white porcelain that were beautiful in form, referencing the ‘pure white’ in his pursuit of the truth. 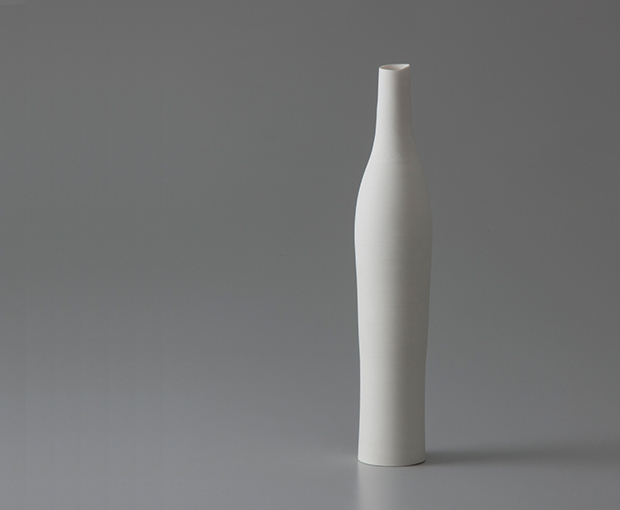 This particular collection is a collaboration between Taizo Kuroda, the maker, and Hiroshi Toda, owner of TANIMATSUYA TODA gallery in Osaka. 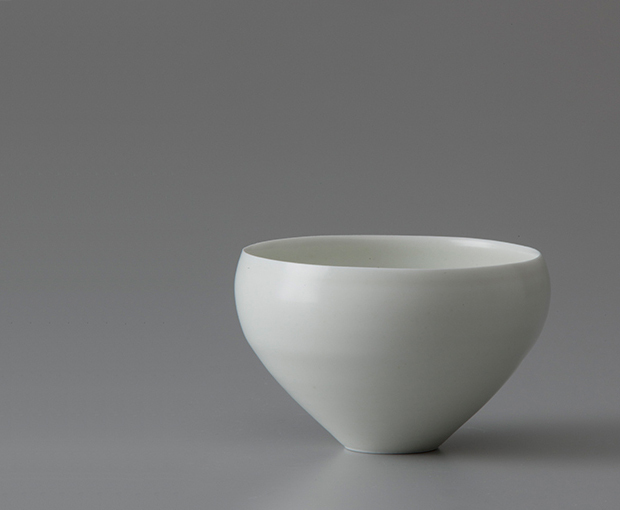 Both of them got together to design shapes that accentuate the clean white shade of the porcelain and the soft highlights, they also wanted to experiment with the handmade nature of the pots, showcasing the little defects here and there. 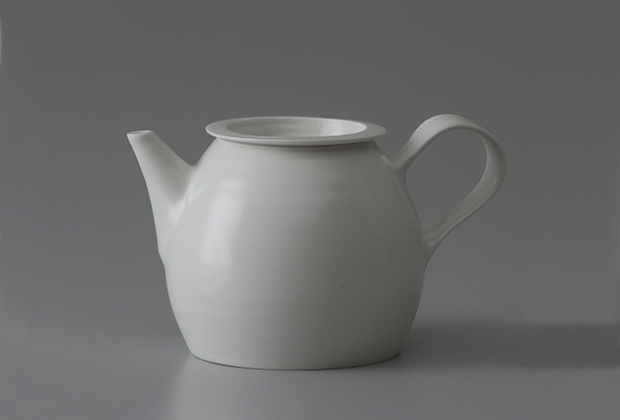 This characteristic really sets it apart for me, see above for example, a normal teapot but the handle is very quirky and the spout is quite upright, but all the right lines are there which makes it still function. 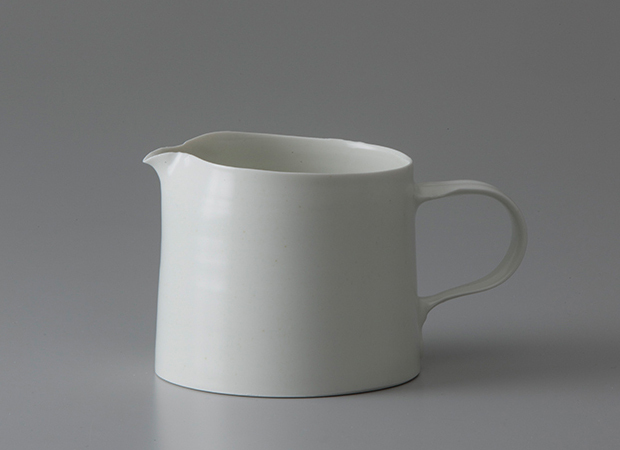 I also enjoy the withering edges and finger marks, something not seen in porcelain that much as it’s deemed a ‘perfect’ material. Whatever way I’m sure you’ll make up your own mind on these and I’ll trust you’ll check out the two links below to see more, have a good one!